Every insurance company has to sell liability insurance, but these companies also sell several other types of auto insurance. With just a liability policy, policyholders are leaving out of a very important part of what the insurance industry has to offer. Without optional coverage, they may not be able to pay for their own expenses without going into debt. 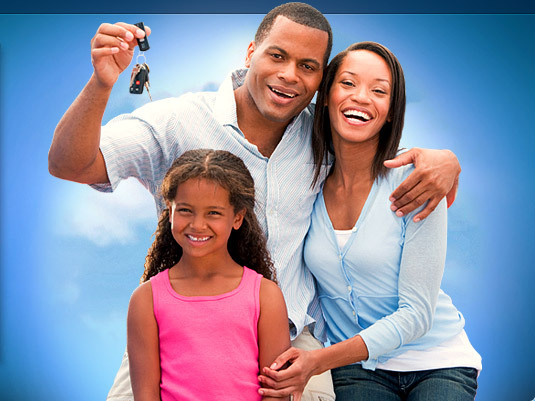 It’s for this reason that they need to look into how the following types of auto insurances can benefit their finances. Compare auto insurance rates today by entering your zip code above. Get the right coverage and save money today by comparing among the top car insurers! After drivers have caused an accident, because they are required to have liability coverage they will be able to pay for the other driver’s car repairs, but this property damage liability coverage won’t do anything for their own vehicles. People who have collision coverage have a policy that will pay their repair bills. When people seek quotes for collision coverage, one thing that will help them keep their rates low is to find an insurance company through a comparison search that will allow them to set their deductibles high for this type of auto insurance. The highest deductible that they can pay will ensure that their premiums are the lowest they can be. Another of one of the most popular types of auto insurance is comprehensive coverage. Vehicles can be damaged in ways other than in a car collision, and they may even be completely destroyed. This happens when an automobile is damaged in a particularly violent storm such as a hurricane. People can take advantage of the comparison quote search when they need comprehensive coverage in the same way they can with collision coverage. Setting a high deductible keeps their premiums at a lower level, and they can find an insurance company on a comparison website that can accommodate this need. coverage that will pay the driver’s and passengers’ medical bills after a car collision. Not every insurance company will offer this type of auto insurance so if it’s something that drivers believe that they must have, they are going to have to do a comparison search for the best price for this coverage. They will inform the companies of the types of auto insurance they are looking for, and only the insurance companies that can offer that insurance policy will present their best quotes. A highly important of the types of auto insurance is uninsured motorist bodily injury. After being hit by someone, that driver’s bodily injury liability coverage should pay the medical bills. If the driver doesn’t have the required liability coverage or becomes a hit-and-run driver, the person injured doesn’t have any way to have the medical bills paid. 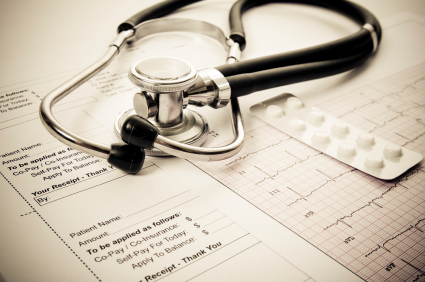 The uninsured motorist bodily injury coverage will take care of the medical bills of the driver and the passengers. It’s possible to sue people without insurance in tort states, but uninsured drivers aren’t likely to have the means to be able to pay these bills. The more types of auto insurance coverage that people seek to add, such as uninsured motorist bodily injury coverage, the higher the rates will be. But if people look at what multiple insurance companies are offering with a comparison website, they will have the opportunity to find a company that can cover them many different ways for lower prices. As uninsured motorists won’t be able to pay the medical bills, they also aren’t going to be able to pay to have the vehicle repaired. The uninsured motorist property damage coverage is insurance that helps policyholders pay to have their cars repaired. It’s possible that the motorist that hits another vehicle has purchased the bodily injury liability coverage as they were required to do, but these amounts can be insufficient. For example, New Mexico requires that drivers have $20,000 for bodily injury liability coverage. If a person’s medical bills are higher than $20,000, the at-fault driver would be responsible for the rest. If this person can’t pay the remainder of the bills, underinsured motorist bodily injury coverage takes over. The same motorist in New Mexico has also purchased the required property damage liability coverage for $10,000. The amount needed to repair the vehicle may be more than $10,000, but this underinsured motorist isn’t able to pay. The policyholder can file a claim for the underinsured motorist property damage coverage to pay the remainder of the bills. for having an accident because of a low credit score. 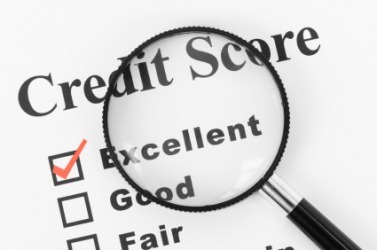 Although it’s common to be quoted high rates when someone has a low credit score, it’s not necessarily going to happen every time. Because people never know which company will give them the lowest rates, this is one good reason they have to compare several auto insurance quotes. The fact that insurance companies use different criteria to judge a client’s risk presents all auto insurance customers with a great opportunity. They can compare quotes from as many different insurance companies as they like with a comparison website. This benefits the auto insurance customer because comparing quotes forces these companies to compete with each for each new client’s business. These insurance companies know that they have to offer something very special to their clients, and what people who have to purchase auto insurance like the most is low premiums. The insurance companies that can offer the lowest quotes without sacrificing the quality of the product are the ones that win the comparison search game. Low quotes aren’t the only thing that auto insurance companies have to offer their clients; they must also offer them great coverage for their automobiles. When people receive several quotes from auto insurance companies, the best options are from those that offer several types of auto insurance. All of the types of auto insurance described above are a way for people to insure their vehicles and have their collision-related bodily injuries taken care of whether they have caused the accident or not. Adding all of these different types of auto insurance to a policy will protect the policyholder’s finances if there is ever a car accident but until that time, they may be paying a high price for all of this coverage. If these drivers take a few minutes to obtain a few quotes from more than one insurance company, they will have the best chance of being able to purchase several types of coverage for the most affordable prices.